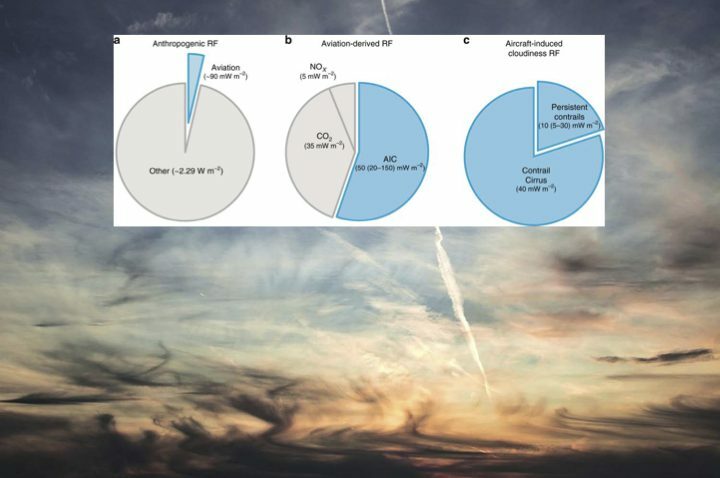 Aircraft-produced contrail cirrus clouds contribute to anthropogenic climate change. Observational data sets and modelling approaches have become available that clarify formation pathways close to the source aircraft and lead to estimates of the global distribution of their microphysical and optical properties. While contrail cirrus enhance the impact of natural clouds on climate, uncertainties remain regarding their properties and lifecycle. This talk will summarize progress made regarding contrail formation and evolution in the last two decades, highlight open research issues, and offer pointers on how to mitigate climatic effects of contrail cirrus.